Adriano Paganini announced a new, casual Hayes Valley neighborhood restaurant. He's calling the to-be-named concept "casual" and "affordable." Adriano Paganini, the man behind popular SF restos Belga, Super Duper Burger, Uno Dos Tacos and more, will strike again this winter with a new Hayes Valley restaurant. Though he's staying tight-lipped on the details, his team says it's "an entirely new concept for our group, as well as for the Hayes Valley neighborhood." And given the current influx of new restaurants (and their varied concepts) to that neighborhood, it will be interesting to see which direction Paganini's new spot will take. New projects include Dominique Crenn's Petit Crenn andGabriela Cámara's upcoming Cala, as well as a yet unnamed project from Kim Alter (Haven, Plum).Paganini said his team is developing the restaurant after feedback from neighborhood locals that they wanted a more casual, affordable spot that's not just for special occasions. The new restaurant will be located on the first floor of the upcoming mixed-use 450 Hayes Streetresidential development, which is still under construction by development companies DDG and DM Development. It will be one of two commercial spaces in the building, which is just one of several new developments moving into the neighborhood with retail and commercial space on the ground floor. 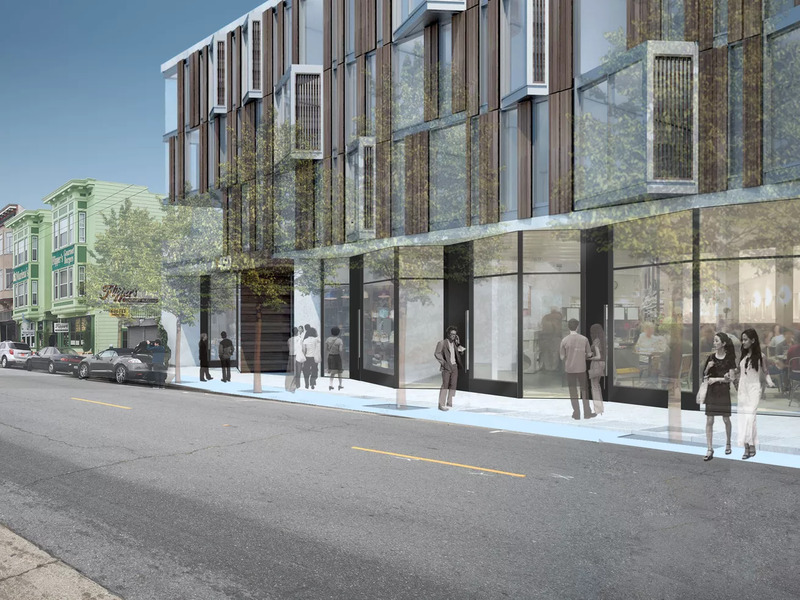 Nearby 8 Octavia will become home to True Cup, a casual restaurant from the team behind Hayes Valley's True Sake, while 100 Van Ness will house a new project from the team behindTrestle and Stones Throw. The new spot is slated for an opening this winter, so stay more details on the concept and space.